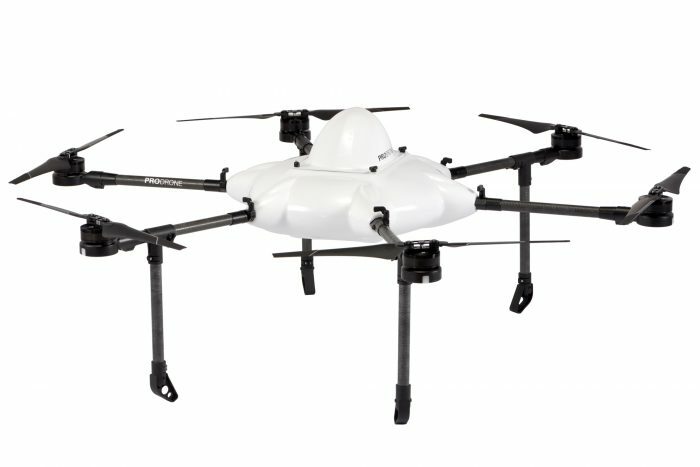 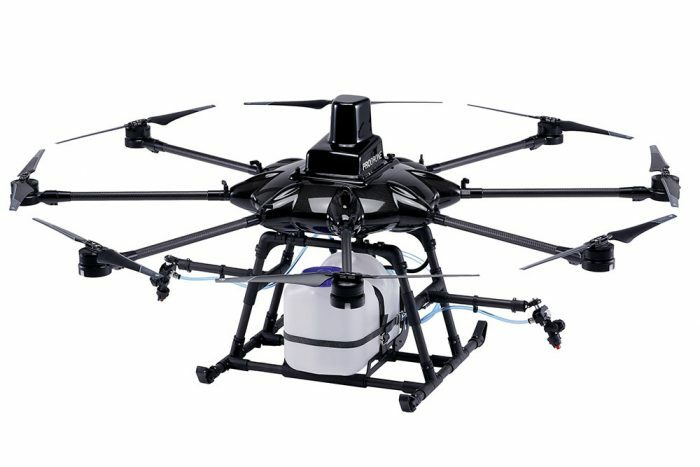 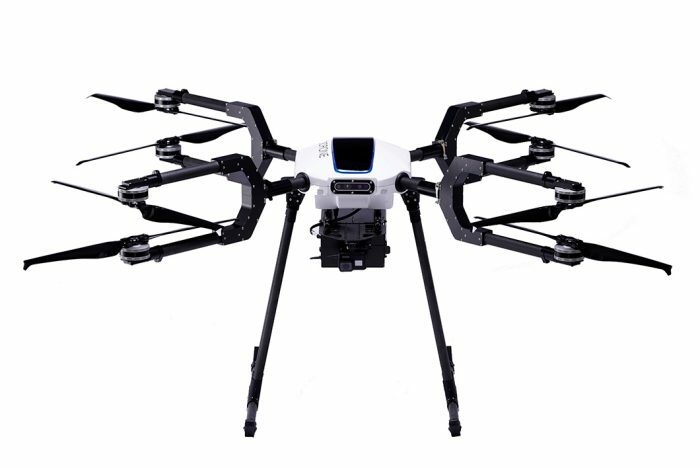 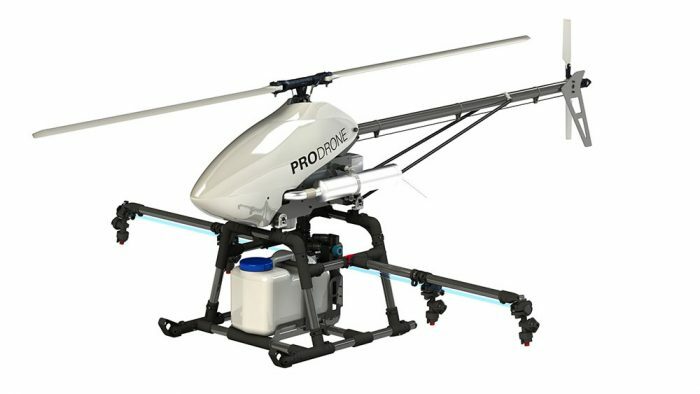 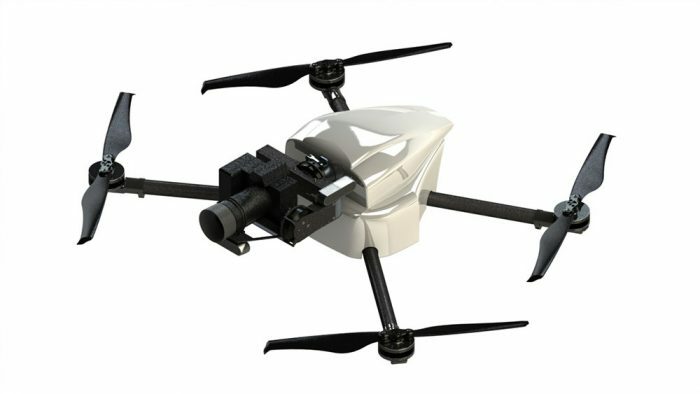 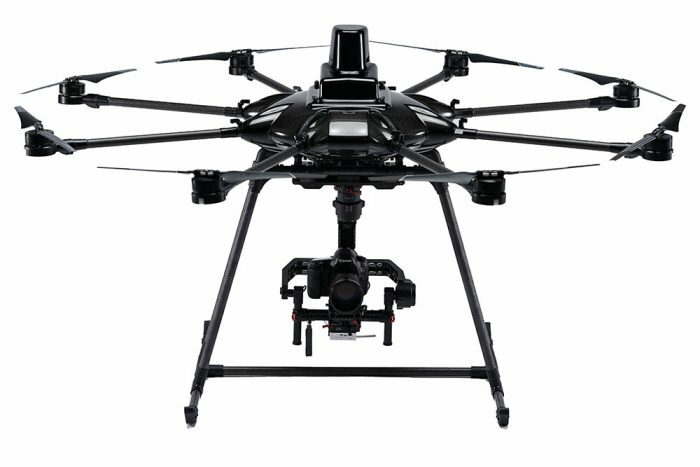 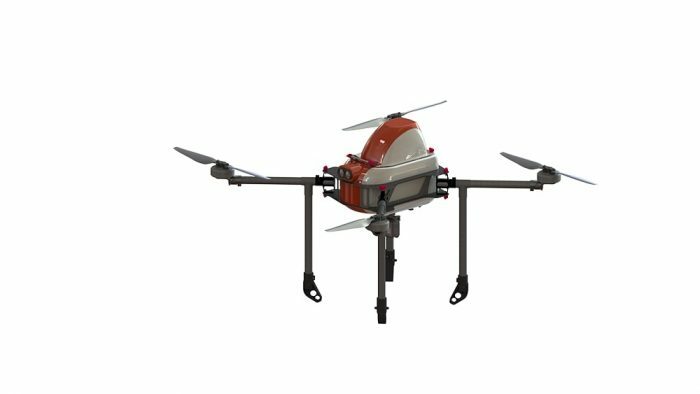 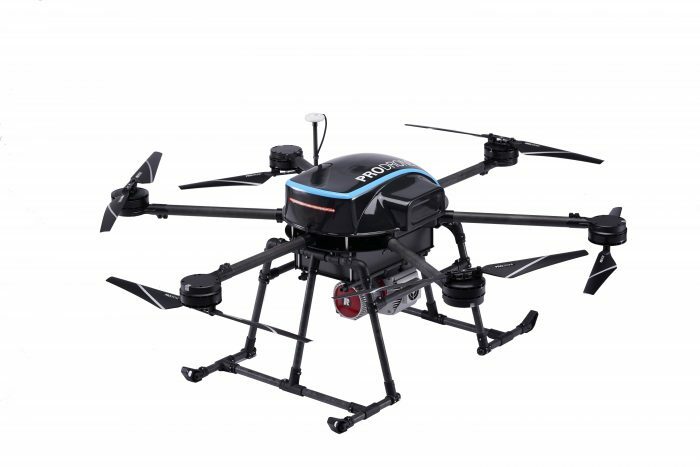 Prodrone Co., Ltd. exhibits in Japan Drone, an Expo for Commercial UAS Market held in Makuhari Messe, Chiba from March 13th through March 15th. 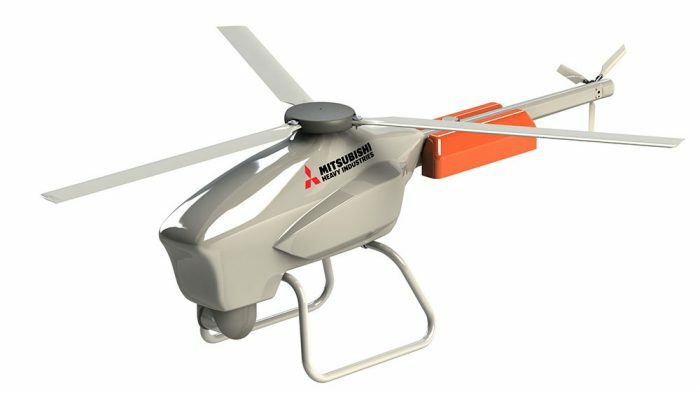 Japan Drone 2019 is the nation’s largest specialized exhibition which focuses on the industrial use of drone (UAV) and is participated by more than 160 companies and organizations. 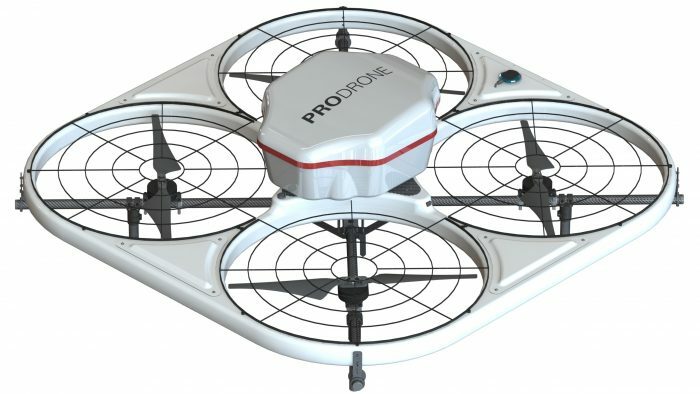 Many and various companies exhibited PRODRONE’s drone in this event. 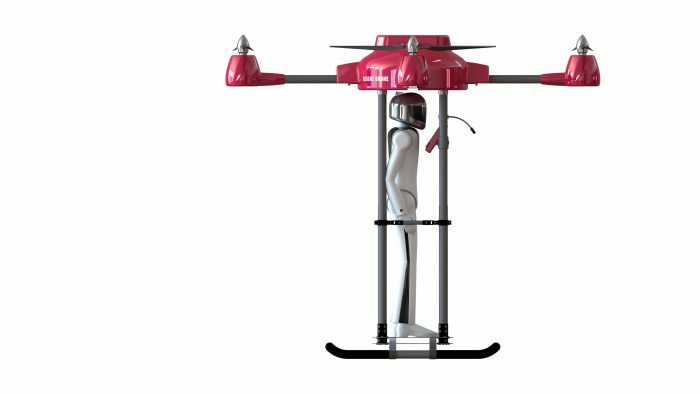 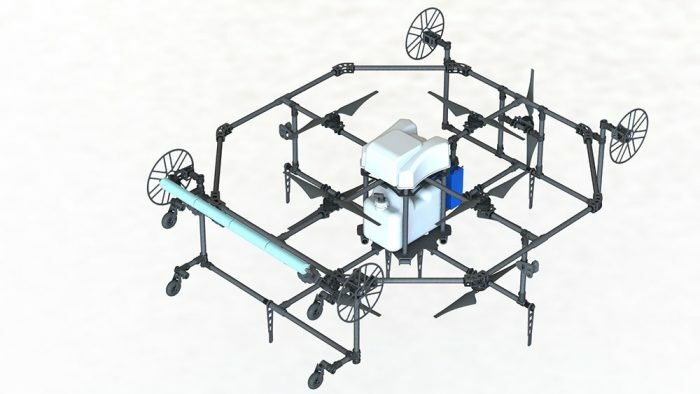 16 drones of 13 types including 6 new types are showcased during the exhibition. 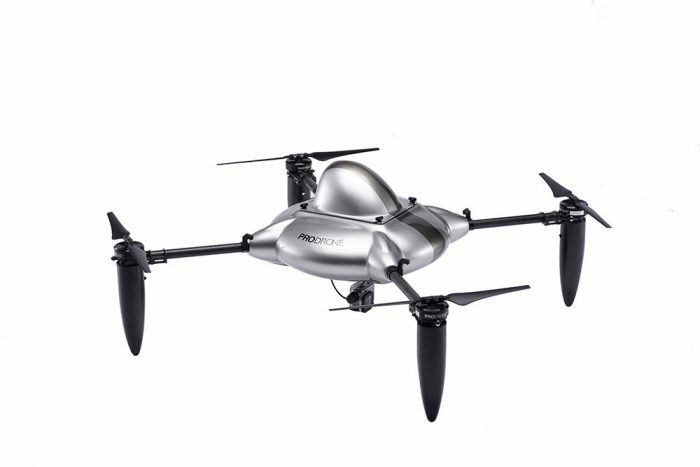 Find more information for our drones in Japan Drone 2019 as follows.